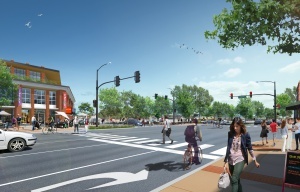 Through the Contra Costa Transit Authority (Authority), the City applied for and was awarded a $100,000 grant to conduct a Downtown Priority Development Area (PDA) Study. 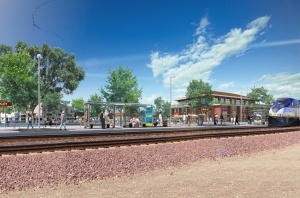 The lead project team assigned to work on the project was Perkins and Will. Along with Perkins and Will, they brought in several highly qualified sub consultants to the team: Fehr and Peers Transportation Planning and EPS Economic and Planning Systems. 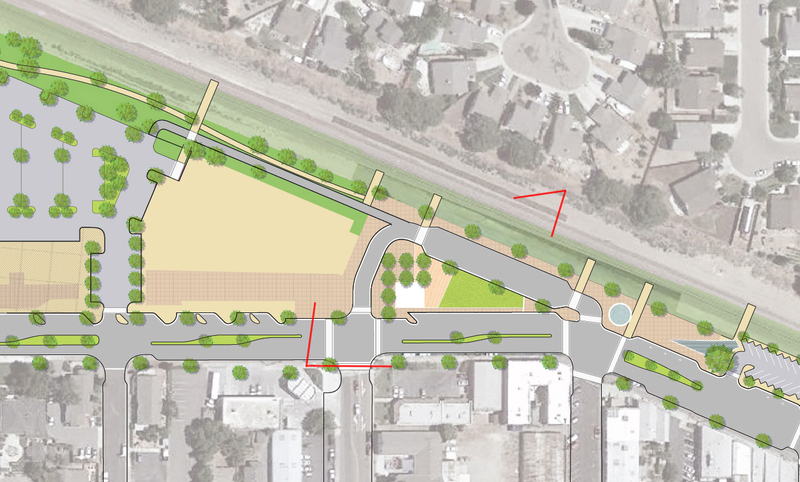 Through a series of meeting with Staff, the Downtown Sub-Committee, and a City Council Work Session, the Downtown PDA Preferred Plan has been prepared. The plan includes the following six components: Introduction, Design Alternatives, Evaluation Process, Preferred Plan, Transportation, and a Market Analysis. 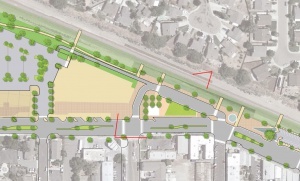 The plan provides the City with vital information relevant to the benefits a potential San Joaquin Joint Powers Authority (JPA) Station and a Tri Delta Transit park and ride lot would bring to the Downtown PDA in terms of economic expansion including new retail/commercial uses as well as job creation. The plan also includes detailed mapping of potential project sites and Transit Orientated Development (TOD) opportunity areas. This collaborative effort has resulted in a plan that can be used to implement as funding sources become available. The plan is downloadable in pdf format here. 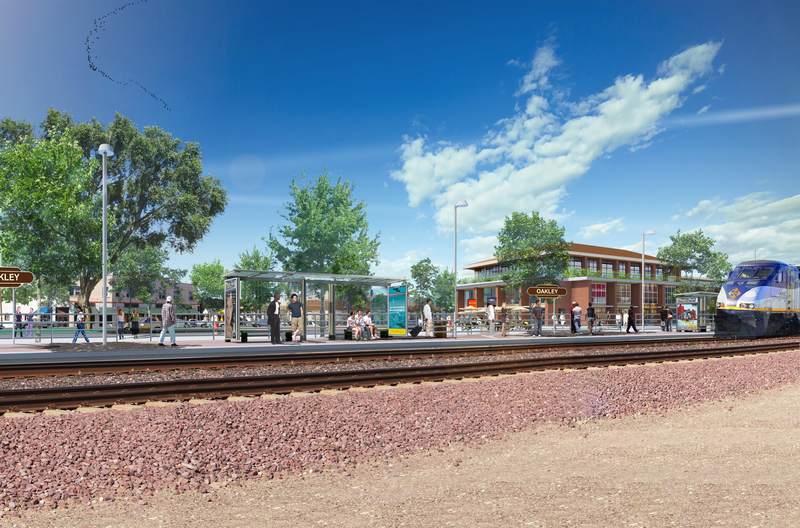 Recently the City was able to get two high quality renderings of the proposed platform under the same grant as mentioned above. The renderings below are taken from viewpoints using the following map.